Artist in Residence @ L'Artishe: You Are A Bunch of Collectors, I Knew It! A lot of you outed yourselves as obsessive hoarders. I thought it would be the case. I have collected in large numbers the following. 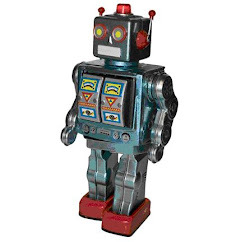 I am talking over the years. Those are just the things I can remember and I am still collecting at least 6 of the things on the list. I'll let you try and work out what they are. It has been a busy week at the gallery with the last few days of the Words Works Exhibition. I have to say that it was a hugely successful exhibition on many levels not just sales. I have made some great new contacts and friends. It was very encouraging to see such audience interaction. The books were carefully handled but definitely look at. I am already wondering what I can do next April that might have a similar appeal. If you have any ideas then feel free to let me know I am always open to ideas. My studio gallery is up and ready for business. All of my work will be available at the gallery all year round in the studio and as soon as I finish a new piece it will be on display and for sale. If you didn't manage to make it my Naked Birds exhibition then you can see some of it (the bits that didn't sell). I have got so many new pieces to make i can't wait for my admin to abate so that I can fully concentrate on my own work. 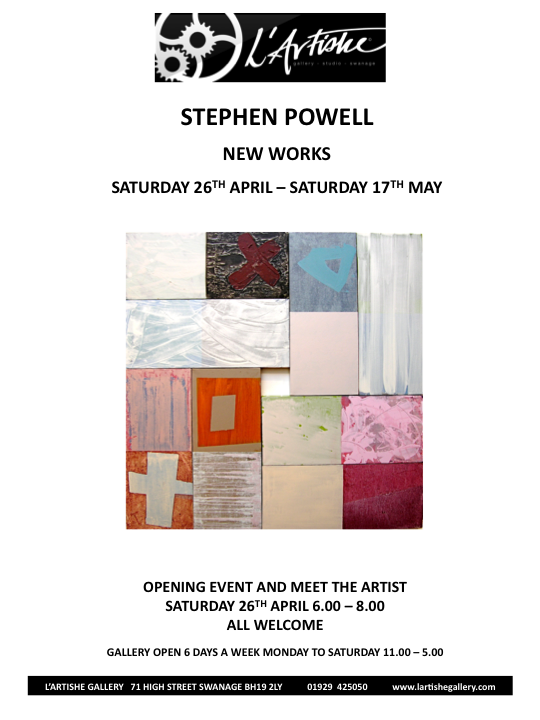 Stephen Powell's exhibition starts today and I have to say it is another great exhibition. 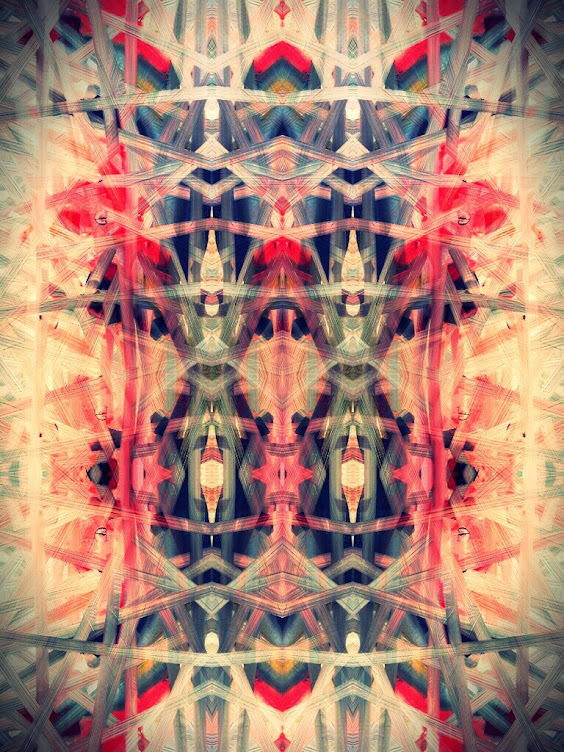 If you like abstract art with texture, colour and crosses. This show is for you. I am half joking, my personal favourites are actually the works on paper. Their multilayered surfaces keep giving as you notice even more each time you look at them. As I always say don't take my word for it come and see it for yourself.